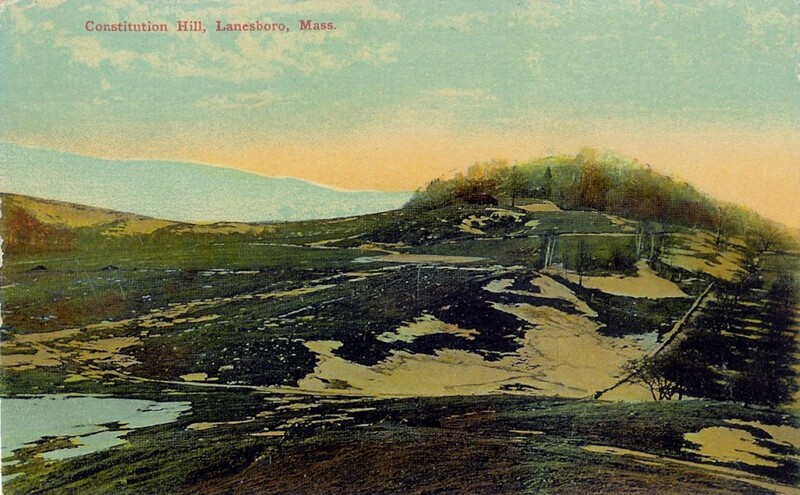 Learn about the rich history of Constitution Hill from local historian, Mike Whalen. Description: Join cultural historian, Mike Whalen, and BNRC staff in exploring the rich history of this property. We’ll enjoy the 20-30 minute climb from the trailhead to the spine of the hill and the summit near the Constitution Oak. After descending from the ridgeline we’ll return on the wood road built with slag glass from iron production. Please wear sturdy footwear, bring water and a snack or lunch. Directions: From the intersection of Bridge Street and Main Street/Route 7 in Lanesborough (right near the police station): follow Bridge Street west to its end at the BNRC trailhead and kiosk. The trailhead is about 0.8 miles from Main Street.